This week I attended the Charm Bar Launch for Elaine Turner! Four Elaine Turner locations had a launch party at the same time. Lucky for me, I work right by BLVD place location because that is the one Elaine Turner herself chose to attend! Elaine Turner pictured in the middle! The event at BLVD has hosted by fellow blogger Elly Brown. There were cupcakes, shrimp cocktail, and of course the new Charm Bar. You can build a cute charm necklace with all of the cute options in the bar. 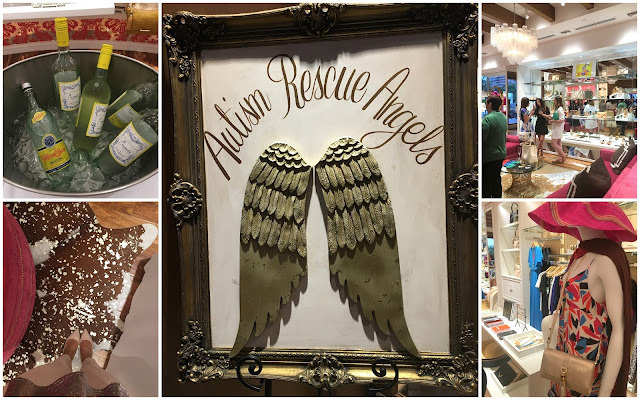 The event also benefit Autism Rescue Angels. Elly is such a sweetheart and her husband (who is frequently featured on her IG) was also there to support! Her family is so cute, generally don't follow mom bloggers but Elly really is the cool mom out of all of them! Fellow bloggers Cori and Elly. 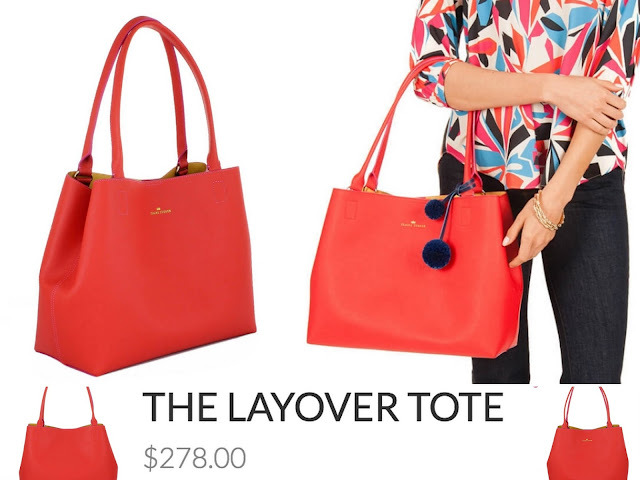 My current pick from her store is this Layover tote! I saw it in this cute red color and I am kind of in love. Elaine has such cute style and we had a funny convo for a few minutes. 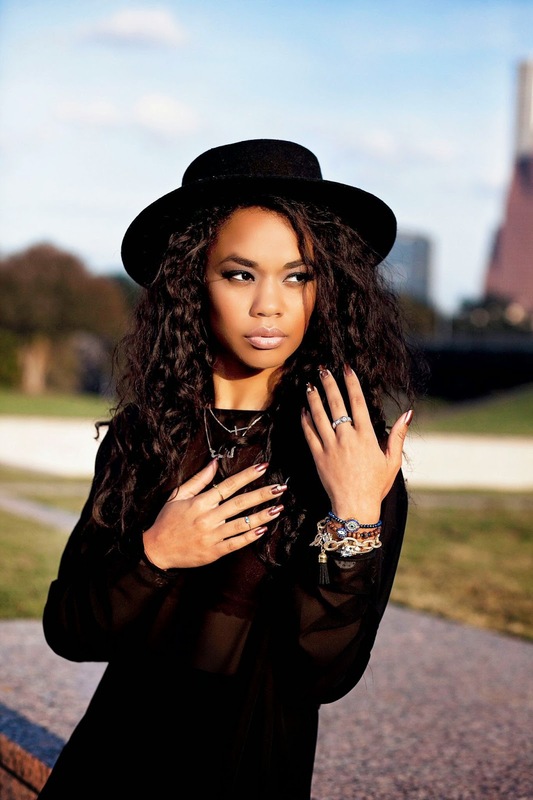 She has such a bubbly spirit and her style is on point. I also got a cute beach tote from here C/O Tidbits Front row and it is so cute. I can't wait to style it!